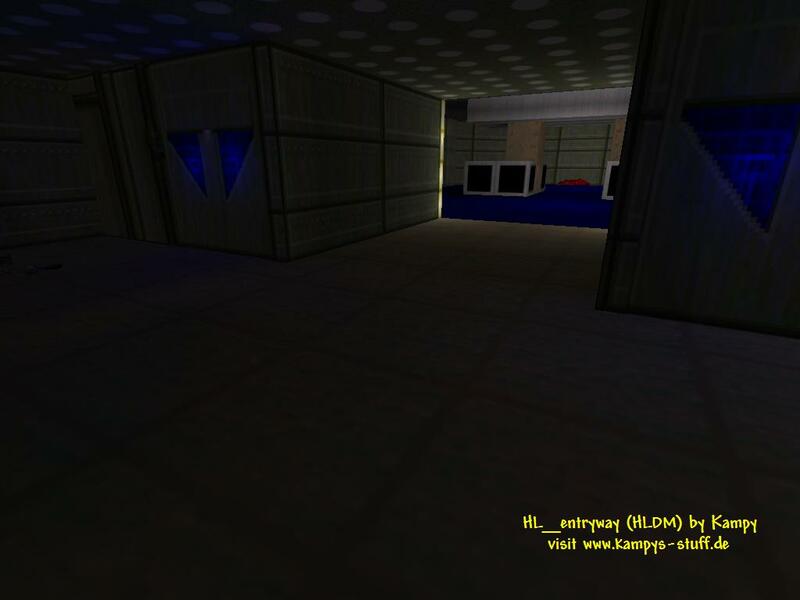 This is a medium sized map which is a remake of the Doom2 map "entryway" or as most Doom2 multi-players know it "MAP01" out of the DWANGO5.wad mappack. 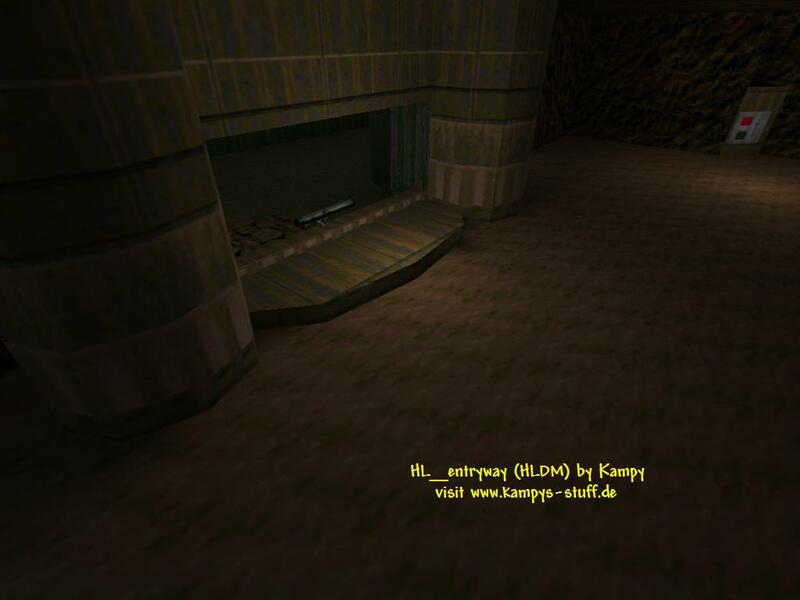 The textures are self-made by me, I made screenshots of the original Doom map and converted them to HL textures. I also added some of the guts which the doom space marine leaves when he's totally splattered and a new sky which is orange and looks cool in this map. The map consists of several corridors and rooms, one tall cave and an outside area. The weapon placement is the same as in the multiplayer doom2 map with a few changes. There is much place in this map so you can play it with a lot of players and this is a great map if you want to play Adrenaline Gamer with for example "Arena" or "Arcade" mode. 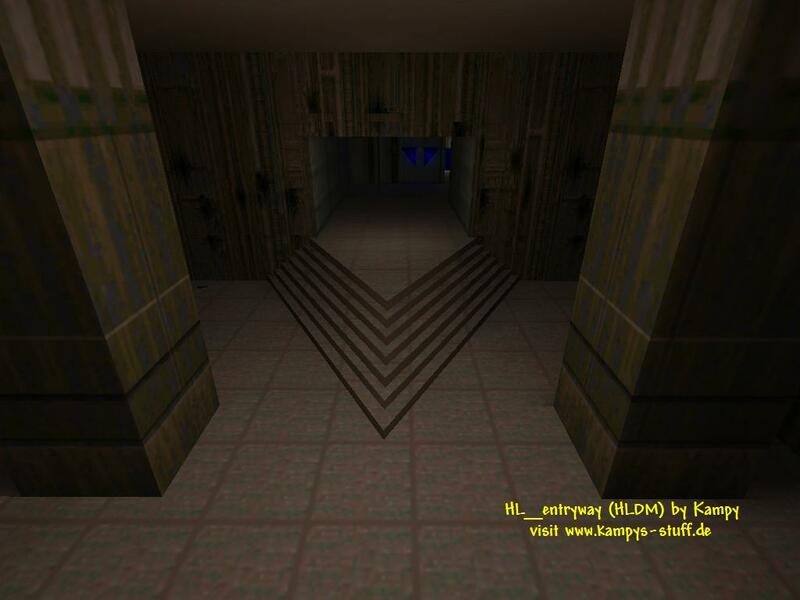 If you know DWANGO5's MAP01 then you should really check this map out, for all doom fans and everybody who likes maps with a lot of free space - check this out.